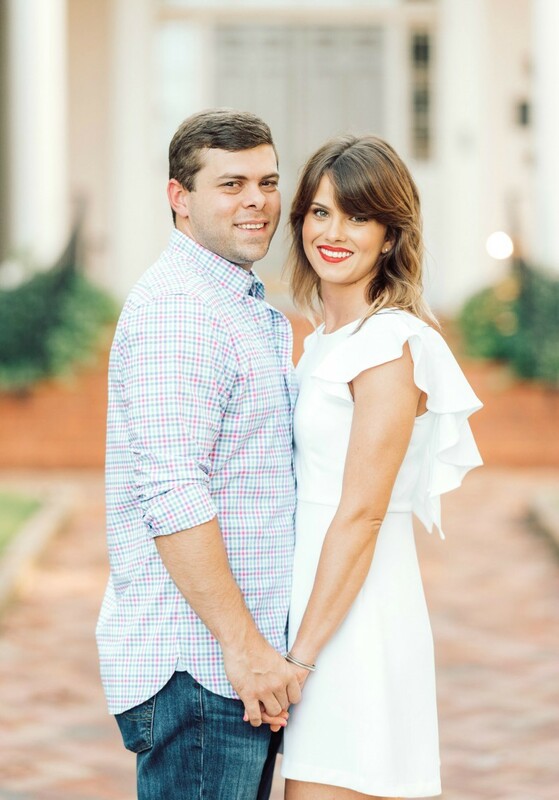 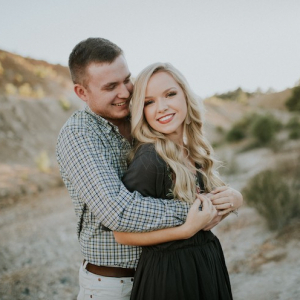 The two will tie the knot on Saturday, May 11, 2019, at the Terry Mansion in Little Rock. 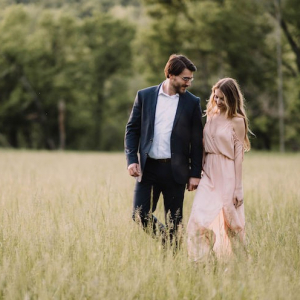 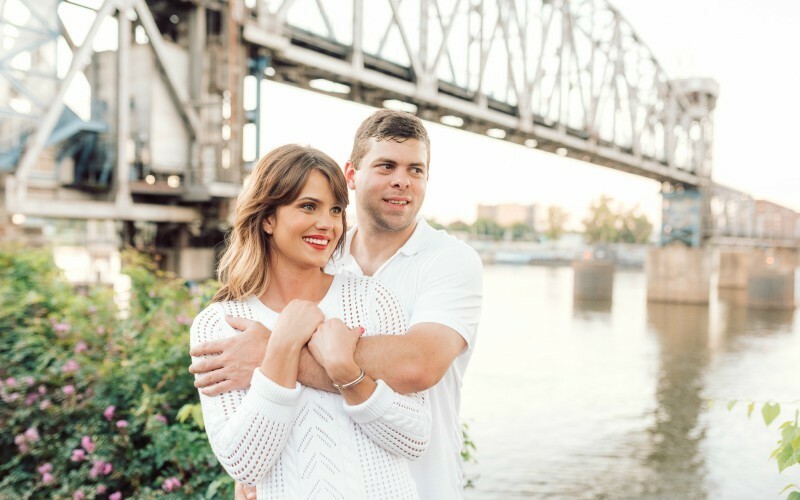 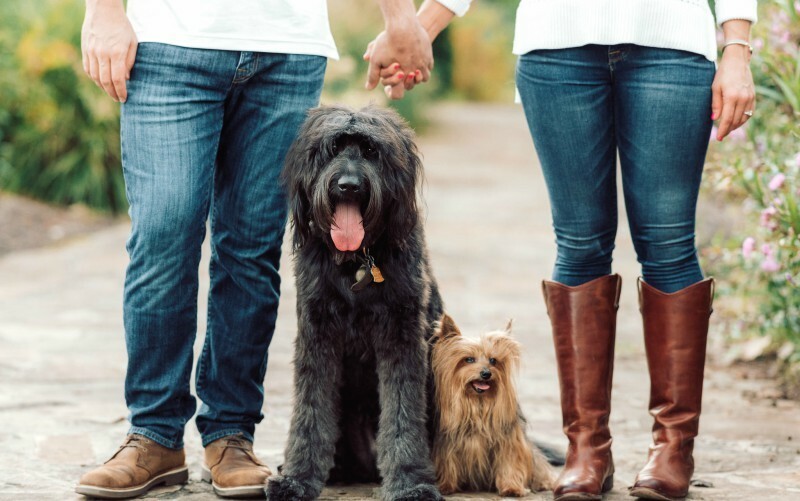 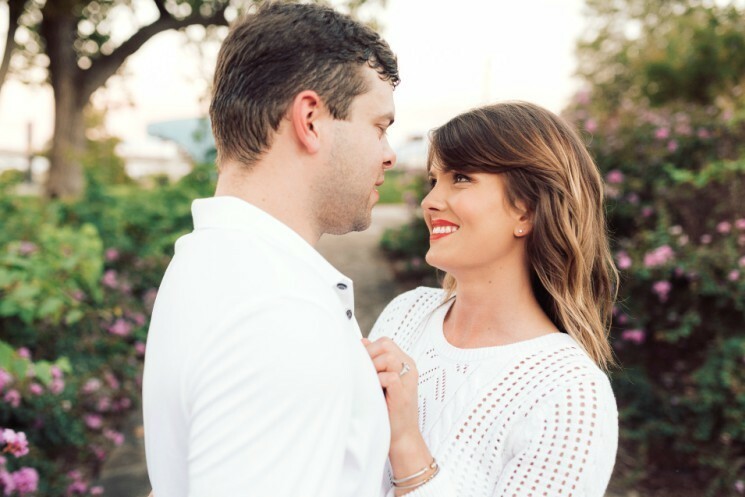 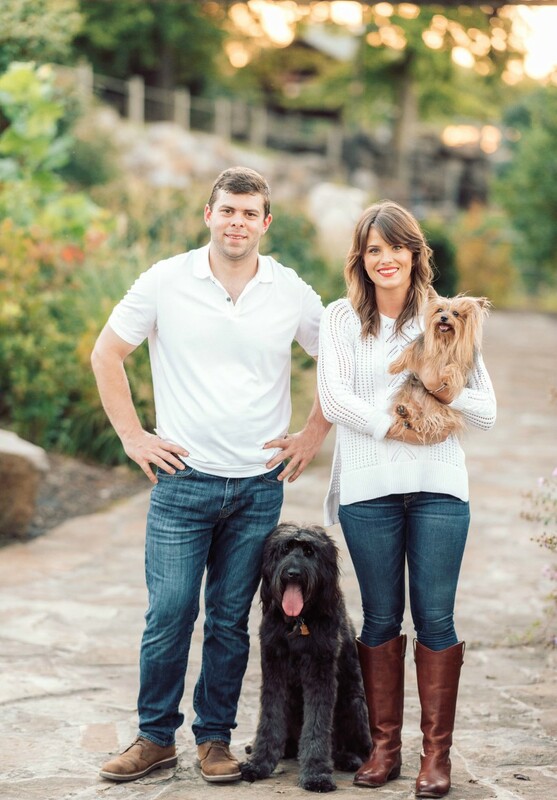 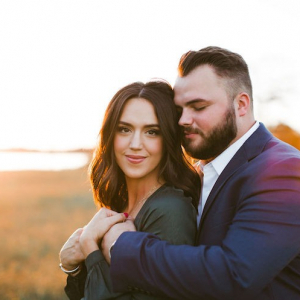 Little Rock native Katie Holcomb and Charlotte, North Carolina native Justin Vollmer are engaged! 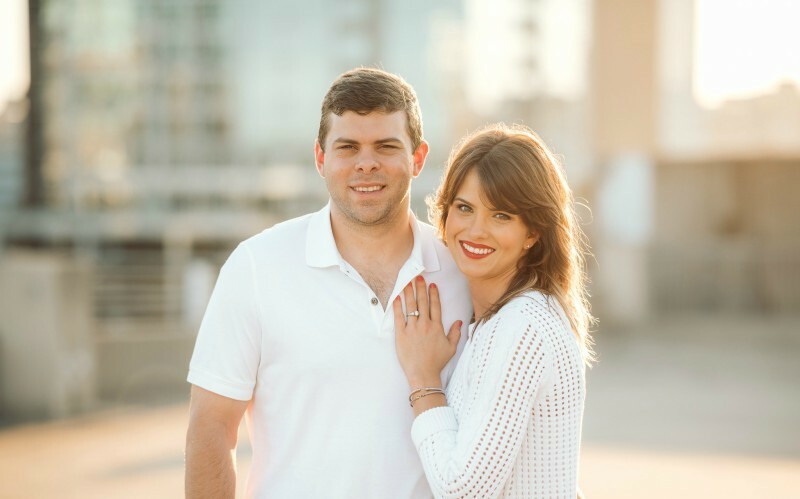 The two will tie the knot on Saturday, May 11, 2019, at the Terry Mansion in Little Rock. 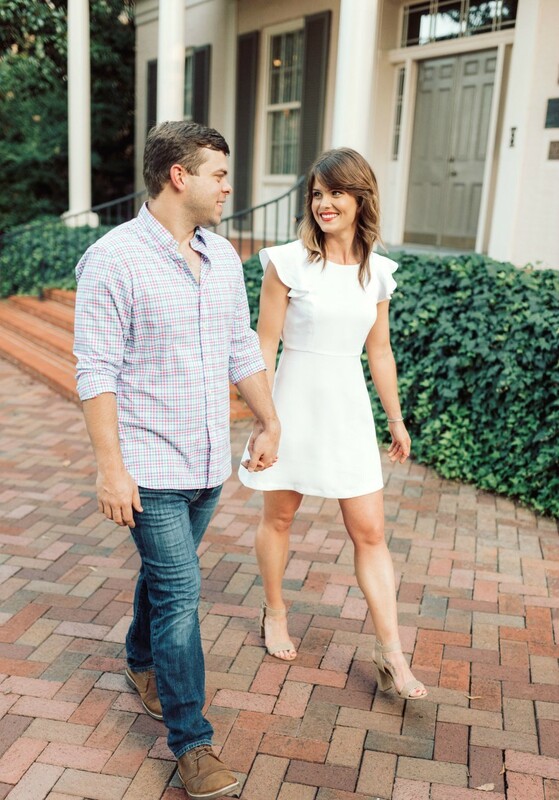 "We met while working on a political campaign here in Arkansas. 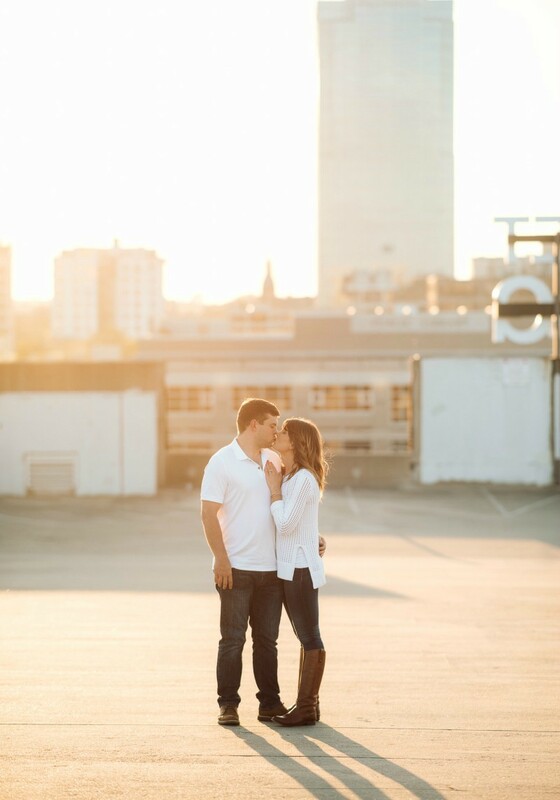 He proposed to me on Memorial Day weekend in our hotel room in New Orleans. 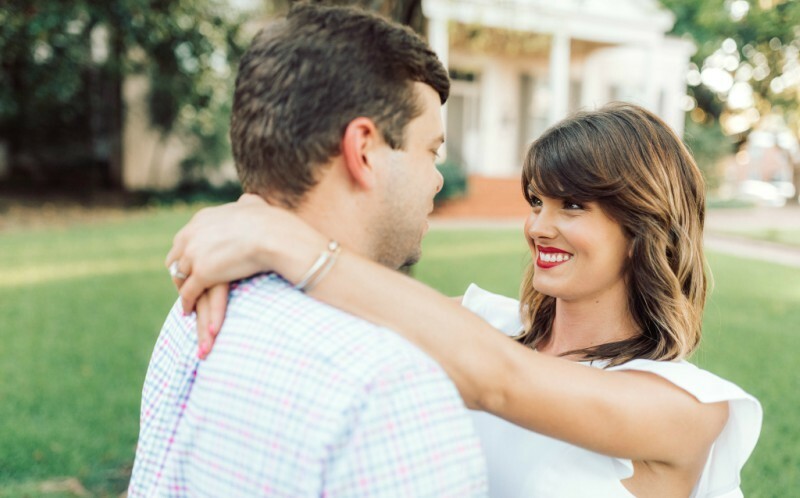 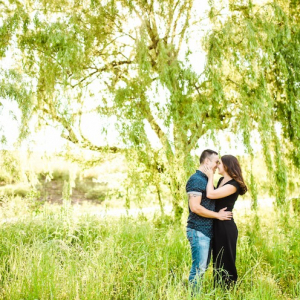 As he was getting the ring out of the safe, he said, 'Well I was trying to think of the best time to do this but I guess there’s no better time than now!'"